The National Privacy Commission (NPC) would like to reiterate the recommendations of Yahoo and cybersecurity experts to Yahoo users to change their passwords on their Yahoo accounts. Other than changing Yahoo log-in credentials, the NPC also recommends that Yahoo users change log-in credentials of their other online accounts where they might have used their Yahoo email for account verification purposes. The security questions on Yahoo might also have been compromised and it would be a good idea to revise the security questions or disable that feature. The NPC also recommends activating two-part authentication to gain first time access to your account. Two-part authentication uses a phone number you provided to verify your identity. It was revealed at a Microsoft Cybersecurity Summit for government agencies that it takes an average of 502 days for system administrators to detect a security breach. 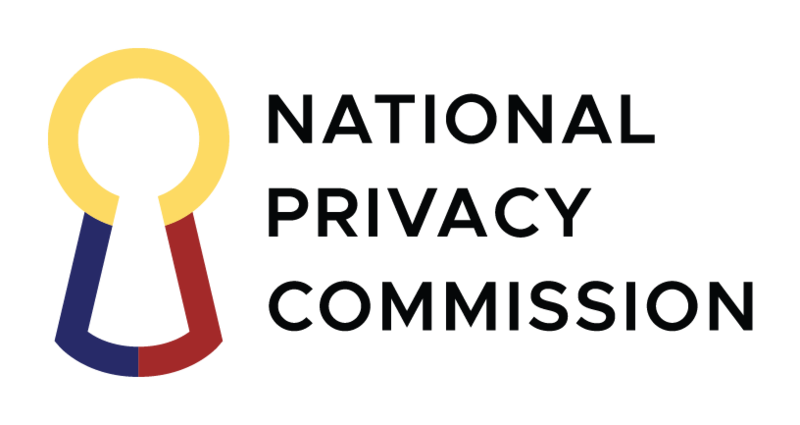 About the National Privacy Commission – The National Privacy Commission is an independent body mandated to administer and implement the Data Privacy Act of 2012, and to monitor and ensure compliance of the country with international standards set for data protection.